Thinking of ditching your cigs and switching over to vaping? Start out with these 15 best tasting e-juice e-liquid flavors for beginners. 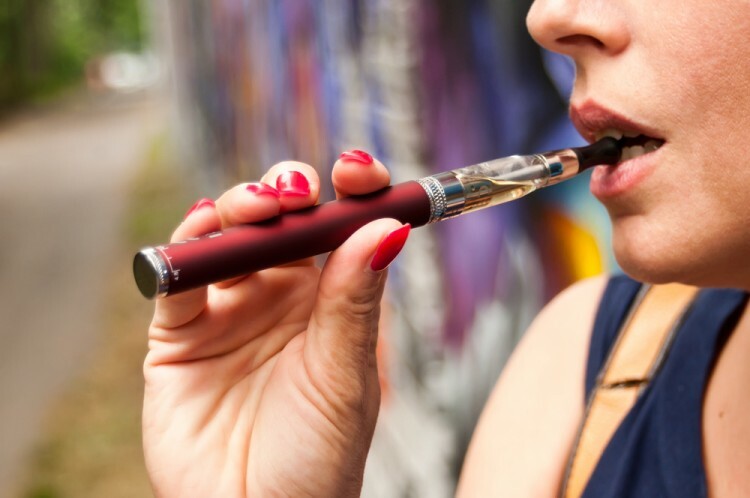 If you are just getting into vaping, chances are your mind is clouded with a lot of doubts and questions right now – would vaping actually work for you, what on earth is vape juice and how to choose e-liquid flavor – might be just a few of them! As a beginner, it is important to choose flavors that will help vaping grow on you. Too strong or wrong flavors and you might just ruin your plans to quit smoking and getting into vaping smoothly. Of course, tobacco and other common flavors are always a place to start. But, there are so many other more interesting flavors that you might want to try. Luckily, we have a guide of the most basic and interesting flavors that will not only help your vaping plans take shape but also can be a great stepping stone into making your own DIY e-liquid flavors and personalized recipes that makes vaping much more fun and fruitful than smoking ever was. Going through e-liquid reviews before buying your first vape juice flavor is also a good idea. There are a lot of great brands out there, but reviews will always help you to zero in on which brands offer the best for a certain flavor. Ecigarette Reviewed has some great guides that can be referred to as the brands in most popularity. There you’re going to find best e-juice flavors for sure. Check out some e-juice strength guides to choose the strength of vape liquid that would be suitable for you. If you are new to smoking altogether the 5 Best Tasting Cigarettes for New Smokers are a good place to start at. But, remember, vaping might be a much better idea because you can always choose to give nicotine a miss! To create our list we went through opinion on Quora, and also other lists and suggestions by blogs like info-electronic-cigaretteinfo-electronic-cigarette, vaping360, and DIY or die vaping. Ready to take your vaping journey? All the best and don’t let a few hits and misses perturb you! Read on, for the full list of best tasting e-juice e-liquid flavors for beginners. 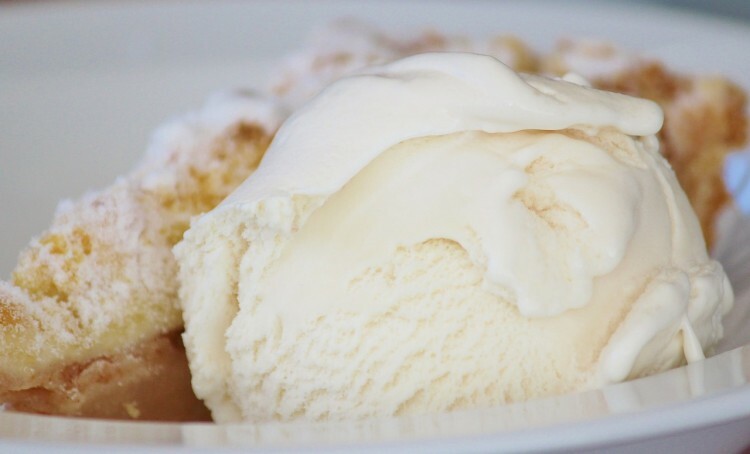 A vanilla flavor to start with is something you absolutely need! Simple, delicious flavor which is easily a favorite among most people. If you are getting into mixing, this is also your go-to flavor to get some really nice ice cream flavors going. So, it’s definitely a must-have on your racks to stock up.